Our B20 IR LED illuminator is a great addition to your night vision setup. 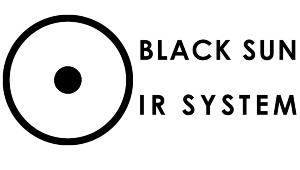 The B20 IR is fitted with the latest Black Sun IR System pill giving 2-3x the output of other IR LED illuminators. I haven't had chance to try this out in the field as yet. However, the product is very well made with a nice solid feel. The zoom head function is nicely weighted and has a very smooth but reassuringly positive action. It's important to note that some torch manufacturers have major issues with the head loosening and become floppy as it nears the full zoom setting and some even detach from the main body! - But not this beauty. At full zoom it's still firmly in place and comes to a nice stop. Good product fast post great service. Great improvement on my previous torch. Well made and spec'd out illuminator. 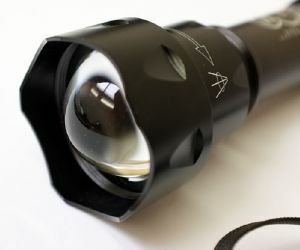 Great torch, exactly as Clive described-it is MUCH more powerful, and has no dark areas in the beam. Had a T38 which was ok for my set up but this b20 blows it out of the water!!! Very happy with product.